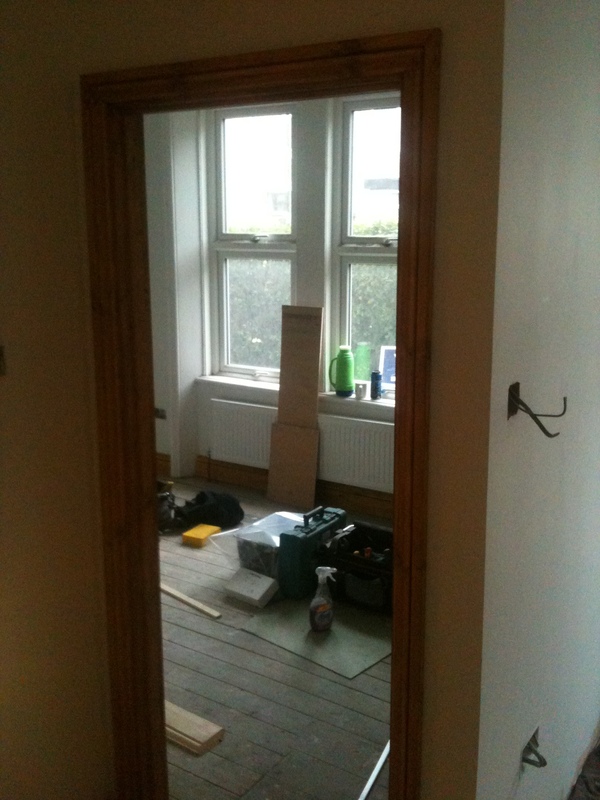 Student Homes Newcastle » Eighth Ave – nearly there! 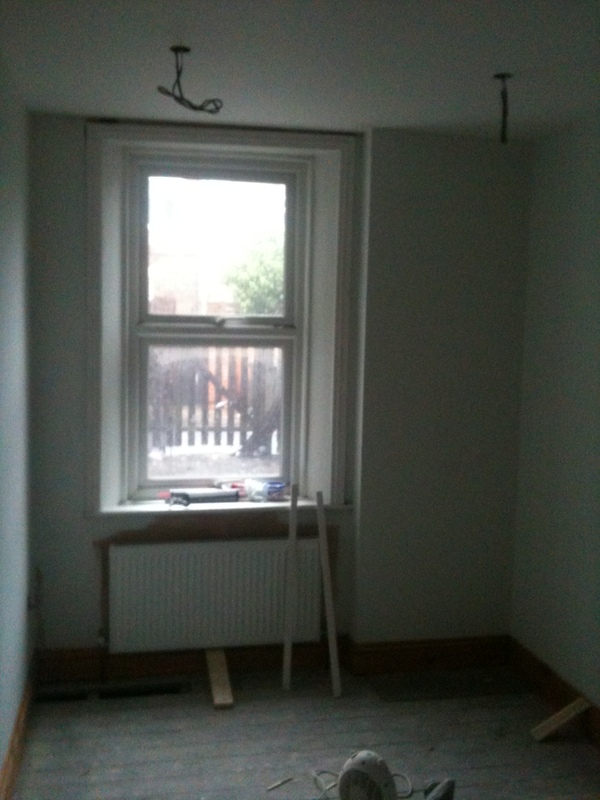 Work has been cracking on at Eighth Avenue flat and it is looking great! 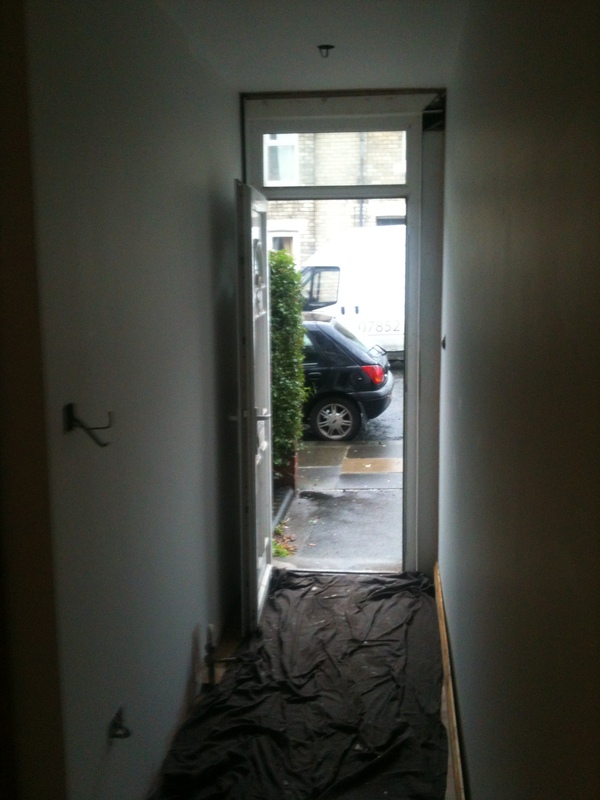 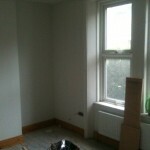 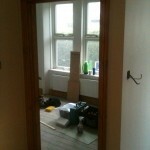 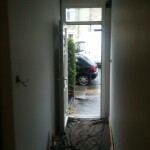 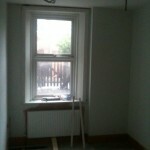 This is the last update before we finish the flat and as predicted the first person that viewed it, rented it! 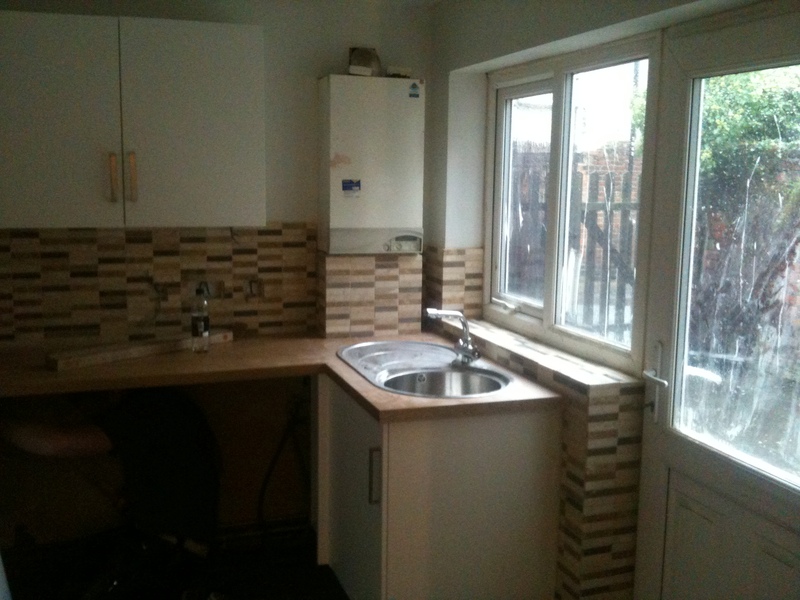 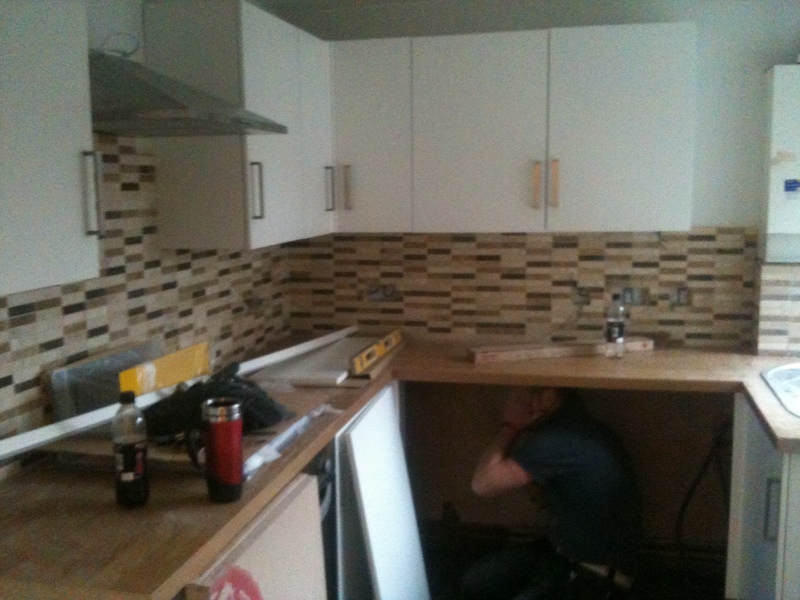 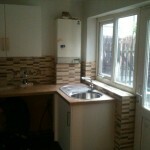 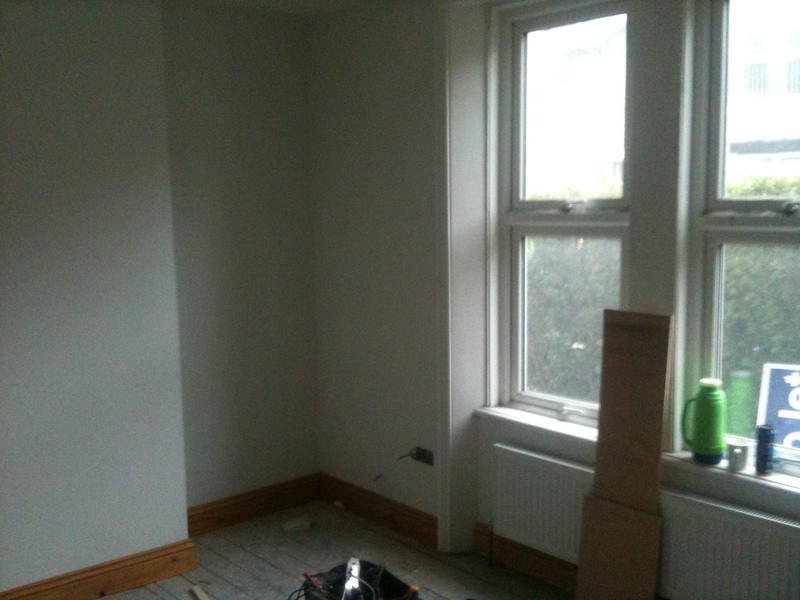 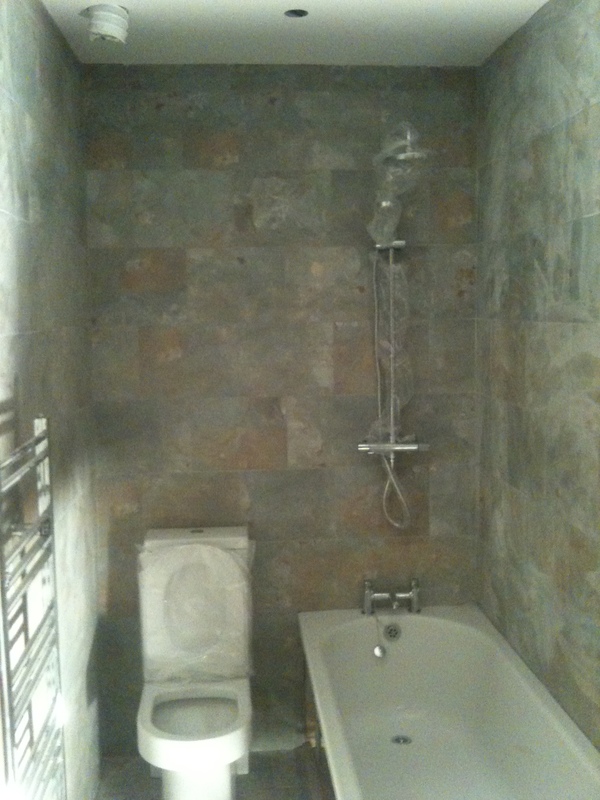 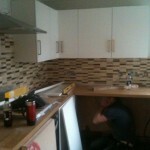 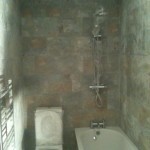 Check the pics below and keep an eye out for the next update which will be the flat complete and looking stunning!